The Pepsi ad with Kendall Jenner sought to reach millennials at an emotional level, but just ended up inciting criticism and disgust. Pepsi was trying to use emotional marketing to reach their target demographic. This is pretty normal and is often effective. They had all the right elements, but connected them in all the wrong ways. 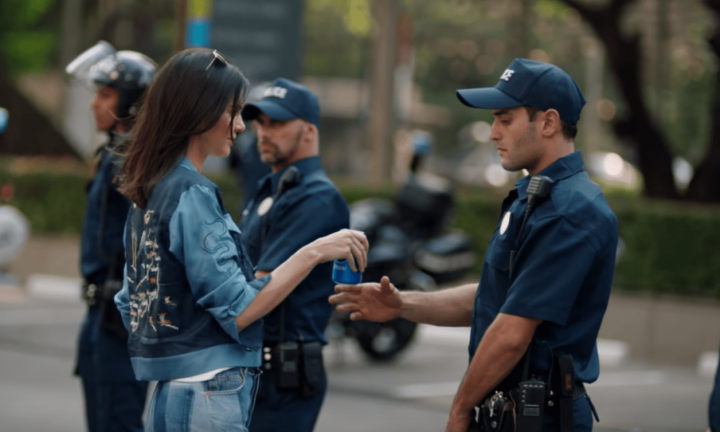 Here is where Pepsi went wrong in their Kendall Jenner protest ad, and some lessons that we can learn from them.